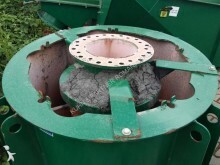 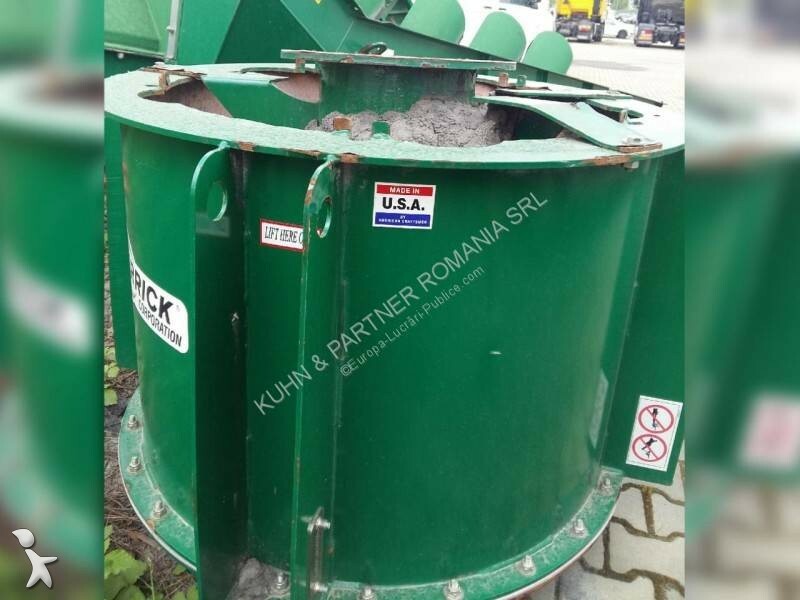 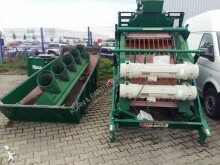 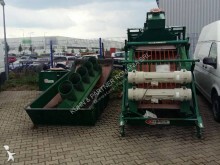 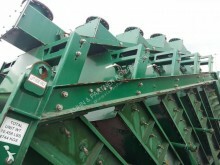 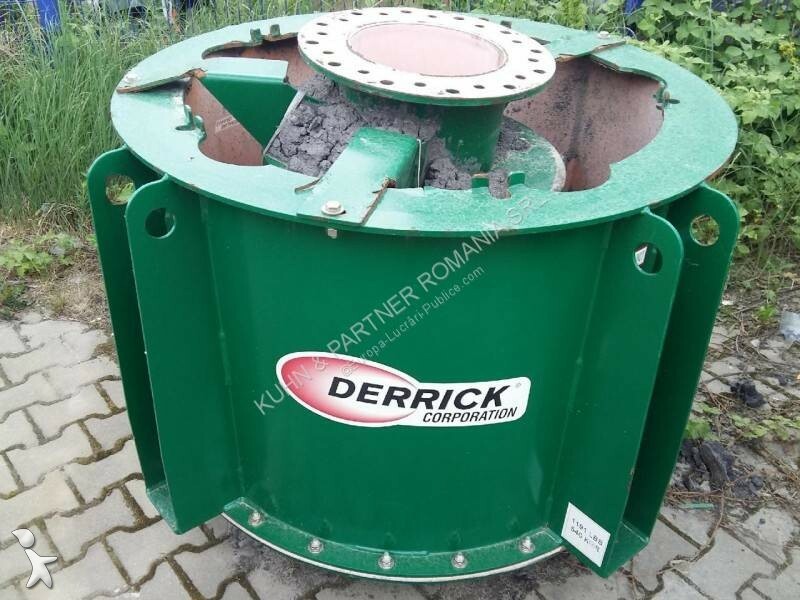 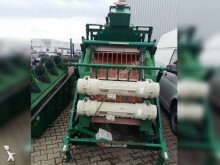 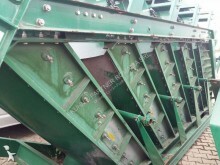 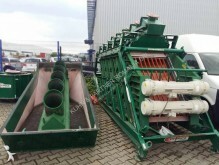 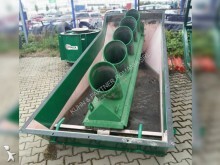 Vibratory wet screening unit Derrick 2SG48-60R-5STK manufactured in 2013 with 2 vibratory motors SG55. 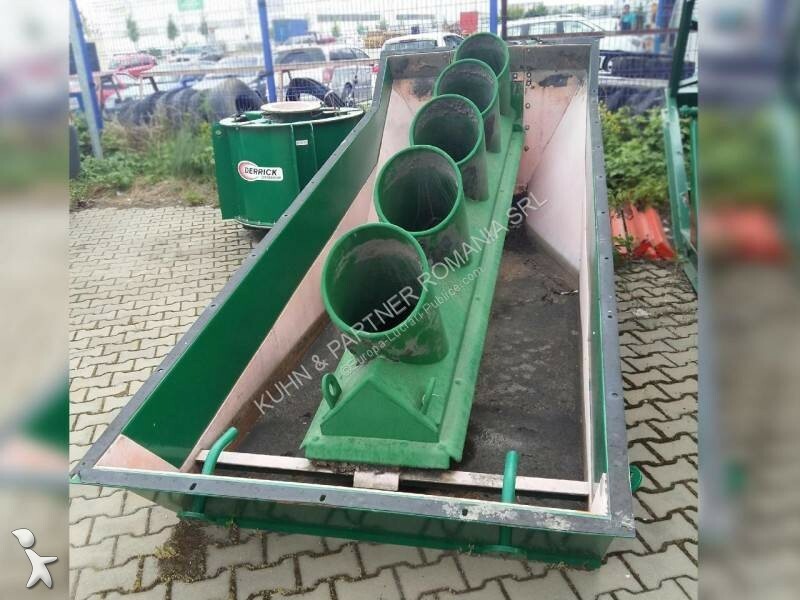 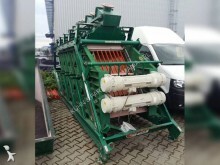 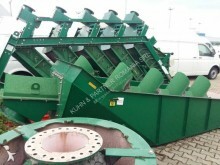 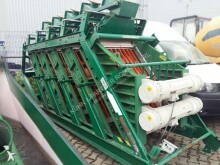 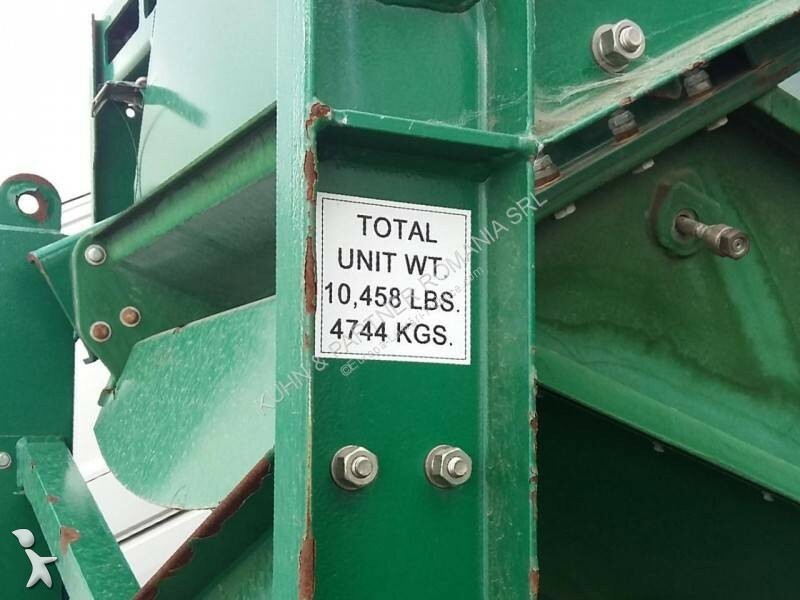 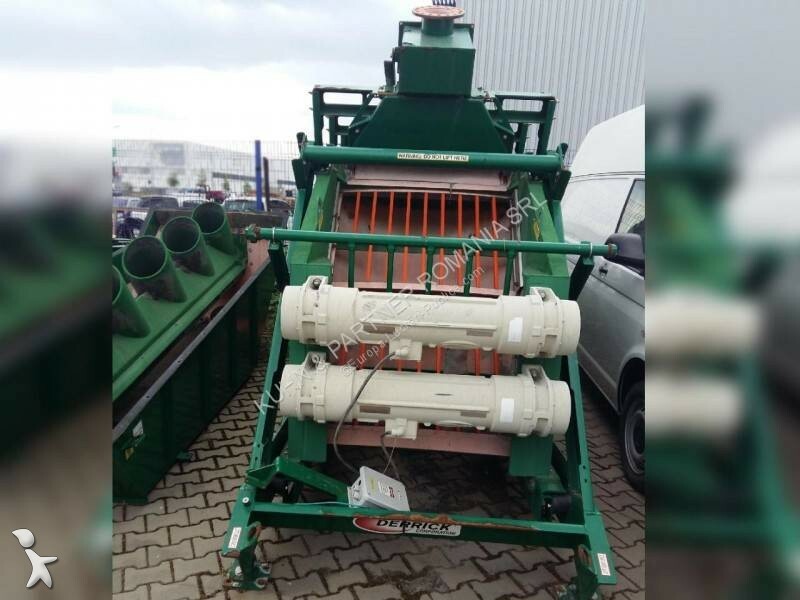 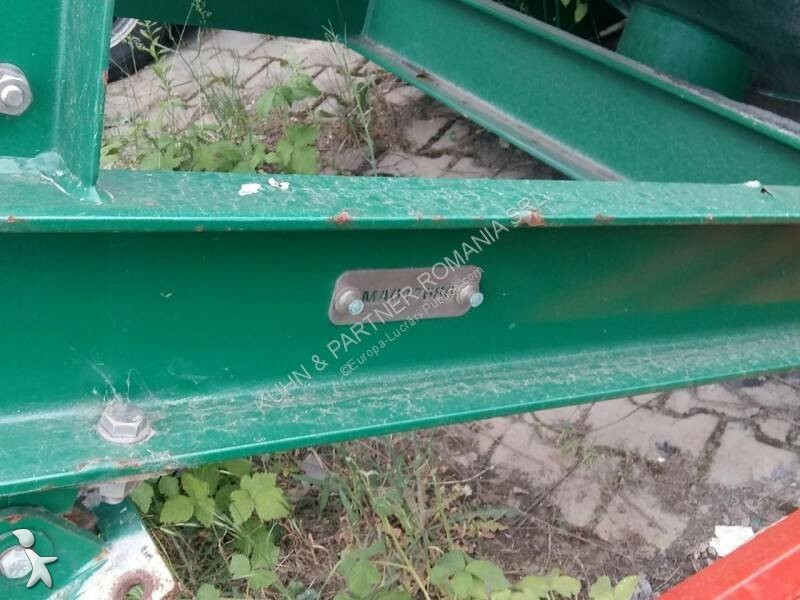 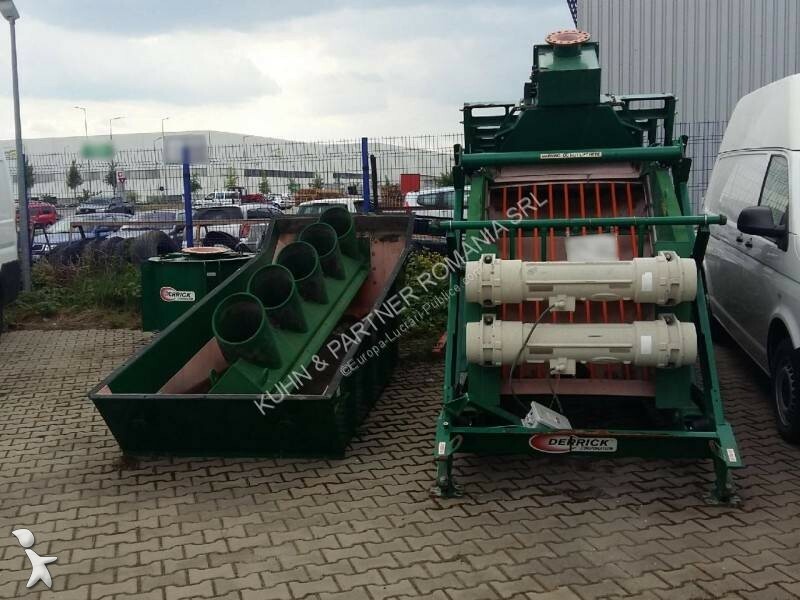 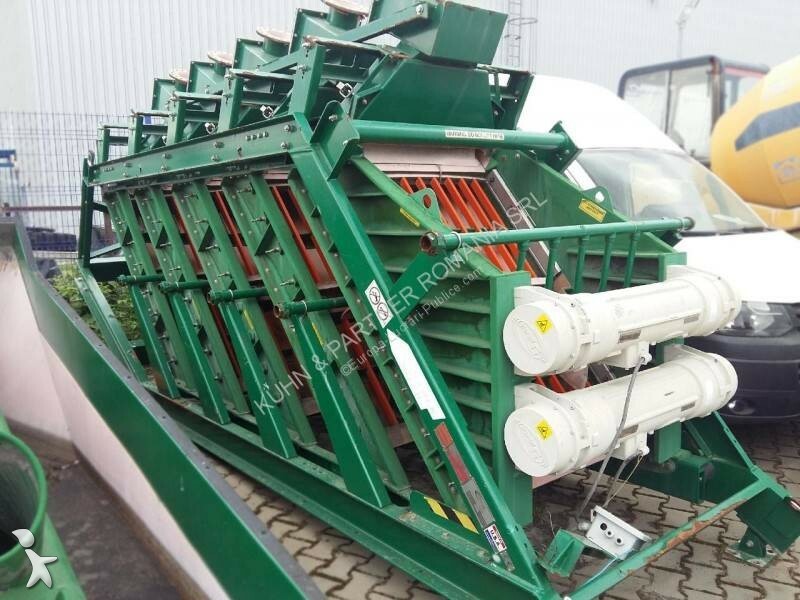 5 decks stacked one obove the other operating in parallel giving high capacity with minimal space requirements, size (L xW x H): 5131 x 1643 x 4326 mm or 202 x 64-11/16 x 170-5 in, load: 203 kg / 448 lbs @ 50Hz and 135 kg / 296 lbs @ 60Hz. 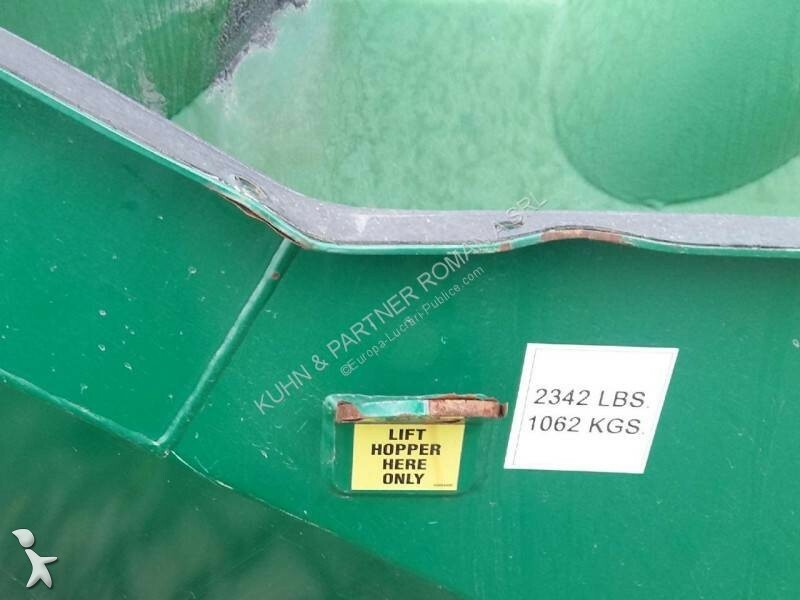 Static load / weight: 4990 kg / 11 000 lbs.